Projects underway at Cherokee Medical Center are expected to ensure the hospital continues providing quality care for the patients it serves. In the Emergency Room, exam rooms and the waiting room will be expanded. Upgrades to Imaging Services are also planned. 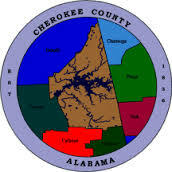 “All these facility and technology upgrades will enable Cherokee to expand our treatment options so that residents of northeast Alabama and northwest Georgia can receive the care they need closer to home,” said Brandon Reece, Administrator of Cherokee Medical Center. The number of exam rooms in the Emergency Room is being doubled to eight from four. A remodeled and expanded waiting room will also better serve patients. The Emergency Room recently moved into a temporary space. “Being able to have a temporary space will give the construction teams free reign to work on the project during the next few months,” said David Early, Vice President of Support Services and Operations at Floyd. Floyd’s Volunteer Services has contributed $125,000 to this expansion, proceeds made from fundraising efforts over the past year. 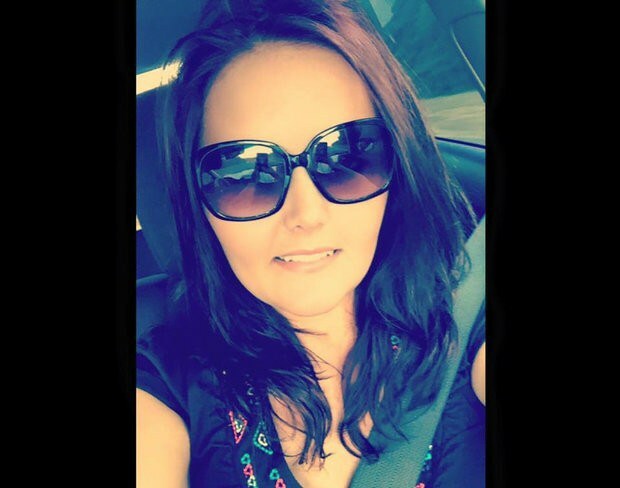 Floyd Healthcare Foundation is also raising funds for the project. The work is expected to be completed by spring. Cherokee Medical Center’s Imaging Services department also will have several significant upgrades. An ultrasound machine will be moved to Cherokee Medical Center from Floyd Medical Center. A digital radiography room will replace the existing X-ray room. The existing X-ray room and a portable X-ray unit will be upgraded to digital radiography standards. That project will also include an overhaul of the electronic components and cosmetic appearance of the room. 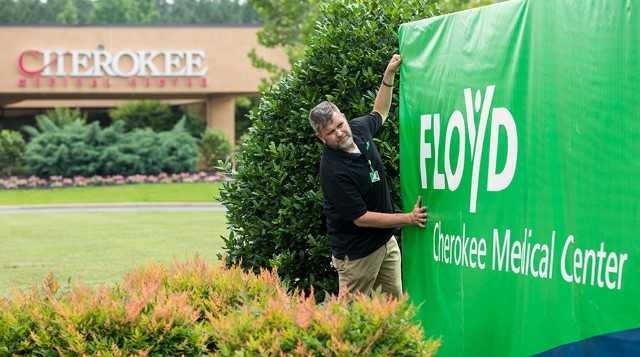 “Combining these investments with Cherokee Medical Center’s existing CT scanner and digital mammography unit will complete a full suite of technologically advanced, best practice imaging modalities for the residents and health care providers of Centre, Alabama,” said Aimee Griffin, Assistant Director of Imaging Services at Floyd.